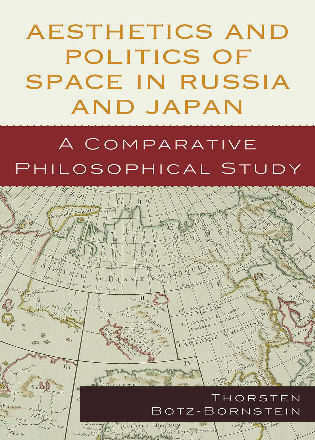 Peimin Ni is professor of philosophy at Grand Valley State University and visiting professor at the University of Hawaii and the University of Hong Kong. 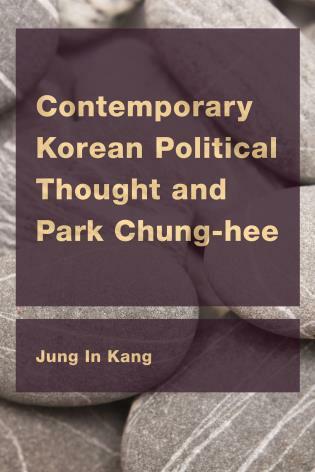 He is author of many works on Confucianism, including On Confucius (2002), Confucius, Making the Way Great (2010), and chapters on “Confucius” and “The Philosophy of Confucius” in the Oxford Handbook of World Philosophy (2011) and the Dao Companion to Classical Confucian Philosophy (2014), respectively. 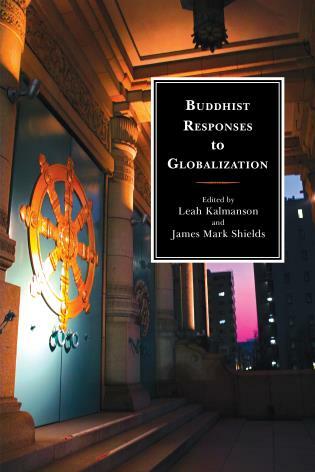 He is former president of the Society for Asian and Comparative Philosophy (2010-2012) and the Association of Chinese Philosophers in America (1997-1999). 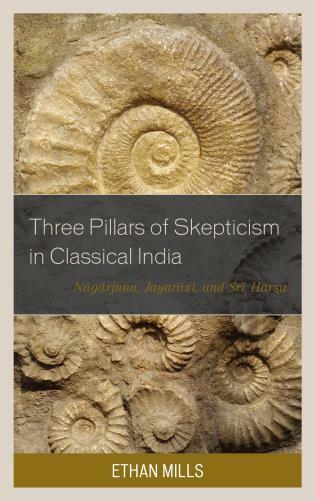 He has been a keynote speaker at the UNESCO’s Headquarters in Paris, the European Science Foundation meetings, World Public Forum “Dialogue of Civilizations,” and Nishan Forum on World Civilizations. 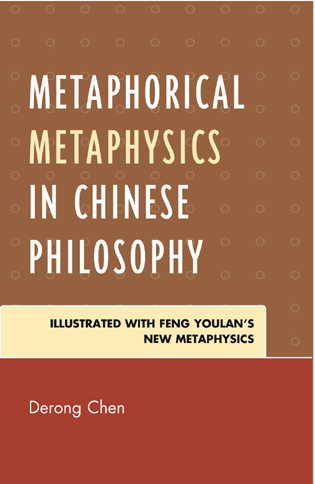 He is also editor-in-chief of the ACPA (Association of Chinese Philosophers in North America) series of Chinese and Comparative Philosophy. What Makes A Vessel Sacred? 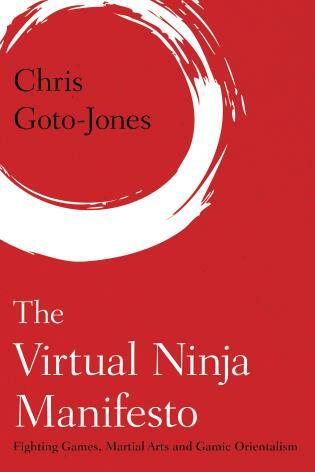 In this thematic, well-written portrait, Confucius is less an authoritarian, ultra-stern traditionalist concerned with squeezing everything into a rigid theoretical role and ritual structure and more a thoughtful guide to each individual’s unique spiritual and ethical life, a life in which ritual and role mostly set the table for a life ending in mastery, or gongfu. 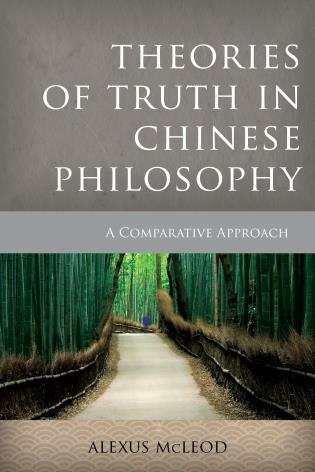 Ni's emphasis on a truly important side of Confucius’s philosophy is interesting, and he offers some thoughtful, innovative takes on Confucius’s philosophy. 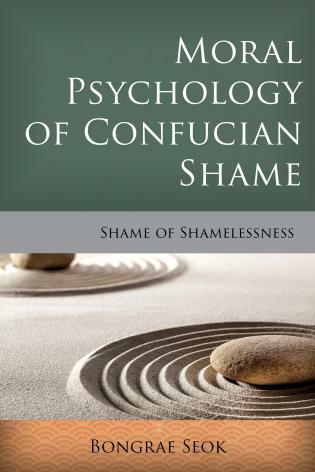 This approach also allows the author to defend Confucius from common criticisms and even allows opposing later Confucians Mencius and Xunzi. 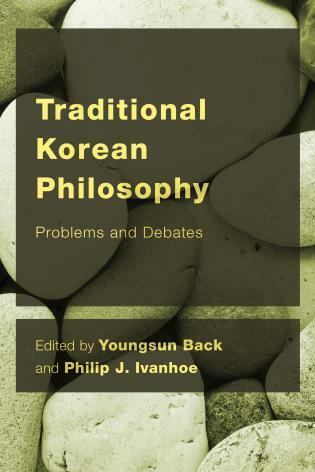 Focusing on gongfu helps keep individuals from reducing Confucian thought into their own deontological/consequentialist principle-oriented frameworks…. 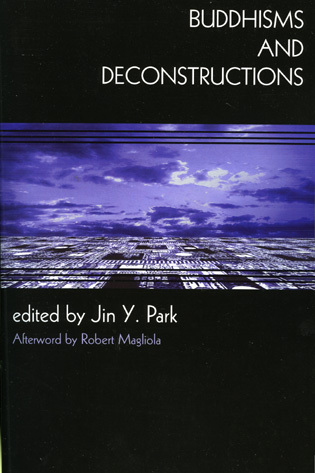 [T]his is an interesting text with insightful passages and challenging interpretations worth pondering. 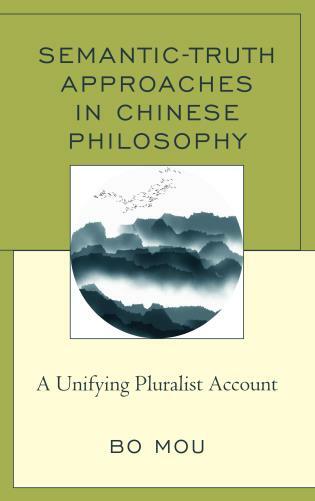 In this remarkable book, Peimin Ni presents a systematic interpretation of Confucius from a gongfu perspective and invites readers to appreciate the Confucian ethical life in artistic, rather than theoretical, terms. 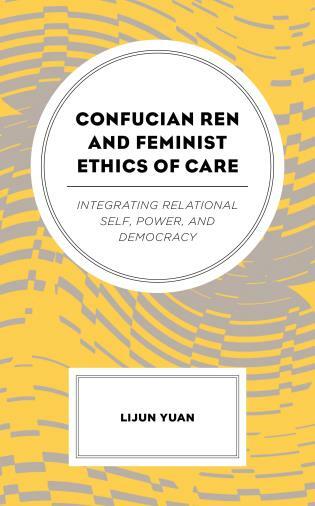 Thus understood, Confucius’s teachings ultimately are aimed not at setting up moral principles and rules to constrain people, but at providing guidance to enable people to lead the good life. 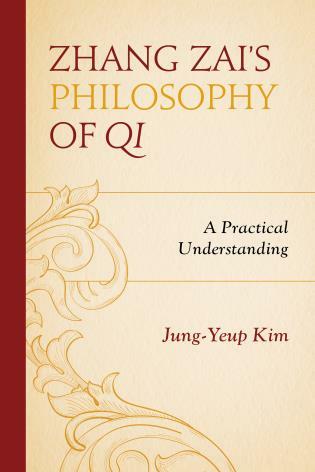 This book provides readers a refreshing view of Confucius and his philosophy. 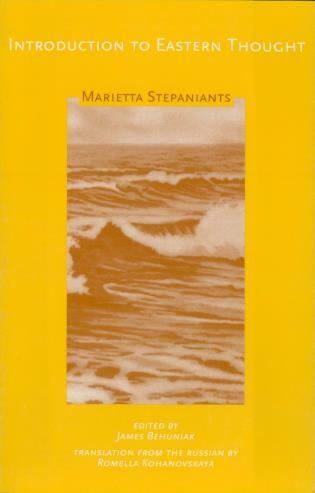 It makes an excellent reading for scholarly exploration as well as in the classroom. 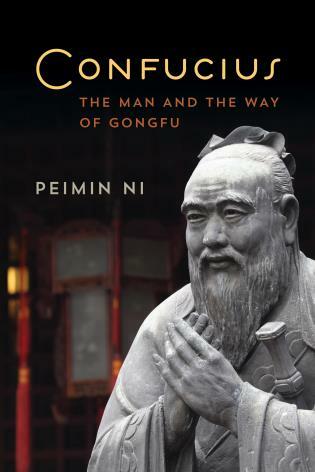 "Peimin Ni’s eloquent new book is an ideal introduction to Confucius and Confucianism. The book ranges from early stories to modern history, but is centered throughout on the Analects, our best source for Confucius’s teachings. 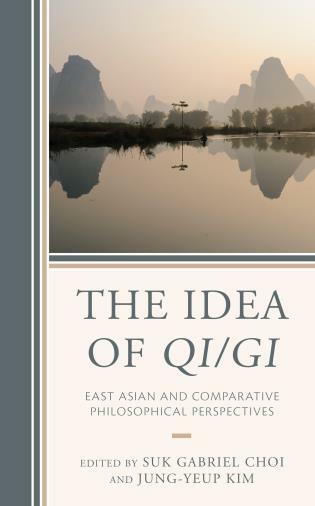 Professor Ni gives us a sympathetic and engaging treatment of Confucius as person, thinker, and teacher, and makes clear why Confucius’s values, life story, and ideas have been so inspiring." There is no shortage of introductory books on Confucius. What makes Ni's book outstanding is, as its subtitle shows, that it takes a gongfu approach, not in the sense that it presents Confucius as a martial artists with wonderful skills of fighting. 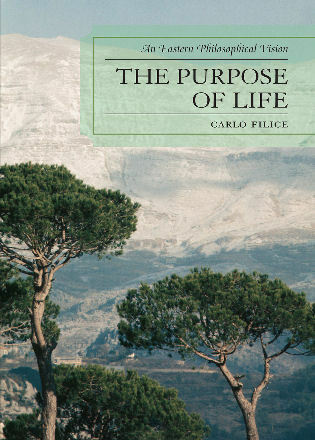 Rather, it pictures Confucius as one of the greatest Chinese philosophers, if not the greatest one, who, instead of interested in solving profound intellectual riddles, is good at teaching his students the simple art of living a life that is authentically human. Confucius: The Man and the Way of Gongfu is simply the best of the kind. 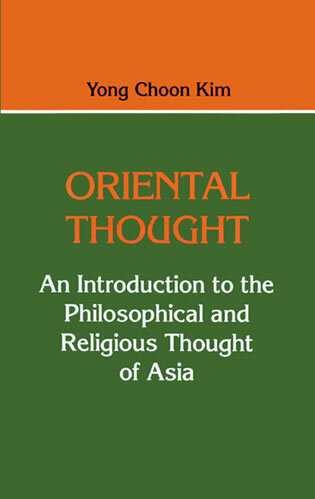 Conveys Confucius’ teachings in an elegant and engaging style. 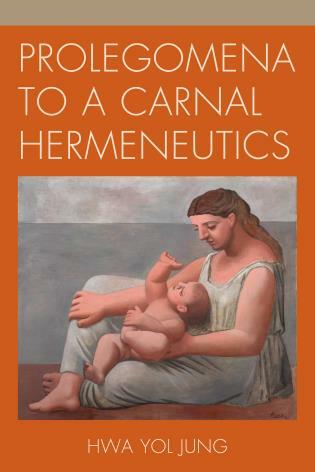 Fulfills the urgent need for an introductory book on Confucius that does not sacrifice depth, while also reflecting the most recent scholarship in the field. 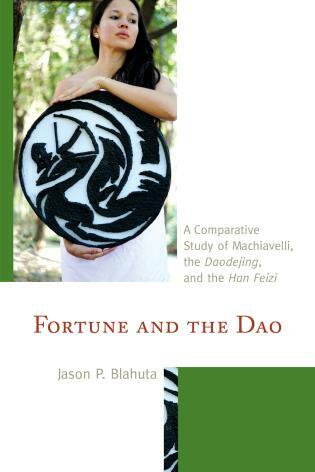 Provides the first book-length articulation of Confucianism through gongfu (aka kung fu). 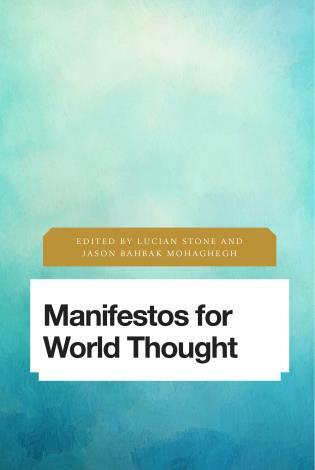 Compares Confucius’ thoughts with Western ideas, touching upon topics of particular relevance to contemporary life, such as freedom, equality, dignity, human rights, democracy, justice, rule of law, science, religion, and cultural diversity. 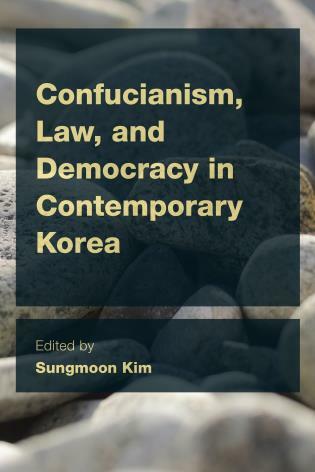 Through a systematic introduction of Confucius as a historical figure, a spiritual leader, a philosopher, a political reformer, an educator, and a person, this book offers a comprehensive, lucid, and in-depth articulation of Confucius and his teachings for Western students. 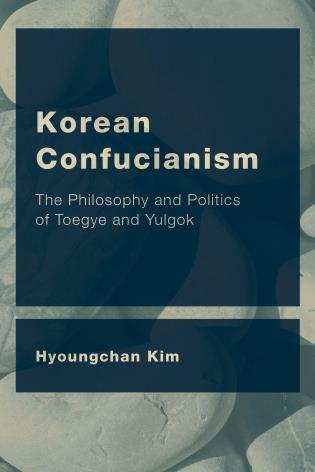 It explains how his ideas are different from their Western counterparts as well as challenging the orthodox Western understandings of Confucianism. 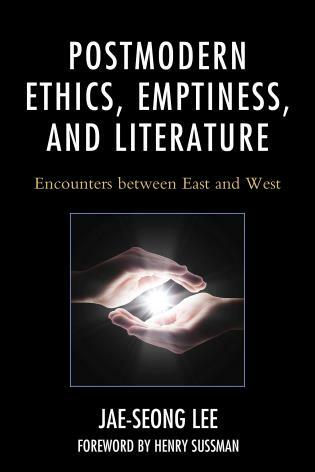 The book reveals clearly how Confucius’s insights can be a rich resource for addressing contemporary problems and re-enchanting the world and the contemporary life.